Here's a chance to win a $100 Sephora gift card. Open worldwide, you have through 9/14 to enter. Good luck. Rules: Use the Rafflecopter form to enter daily. 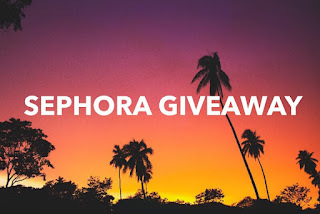 Giveaway ends 9/14 and is open worldwide. Winner will be notified via email. Please email becky@ohmygoshbeck.com with any questions regarding the giveaway. Can you believe it is near enough to Halloween that there are Halloween themed giveaways? Well, Spirit Halloween wants your costume business so much that they're offering $10,000 and 20% off for the opportunity to get it. Open to residents of the US and Canada (excluding Quebec) even. You have through November 2nd to enter. Good luck. Be sure to tell five of your friends for a second entry. Air fryers are great in the summer as they allow you to cook indoors without having to turn on the stove / oven. Here's your chance to win one from Ergo Chef. 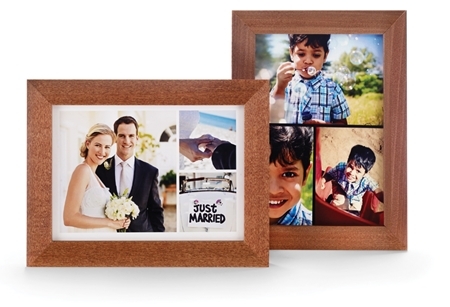 Open to continental US residents only, you have through 9/29 to enter. Good luck. Holiday Contest and Sweeps along with a great group of Dedicated Co-Host are proud to work with Ergo Chef Cutlery to Premier their new 5.8 Quart "My Air Fryer". This amazing Air Fryer allows you to cook enough to feed the entire family and not just a few pieces at a time. 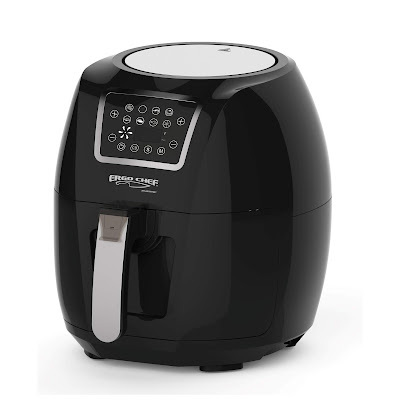 This new Air Fryer comes with several great features that 2 lucky readers in the Continental United states that are 18+ years old will win their very own Air Fryer. 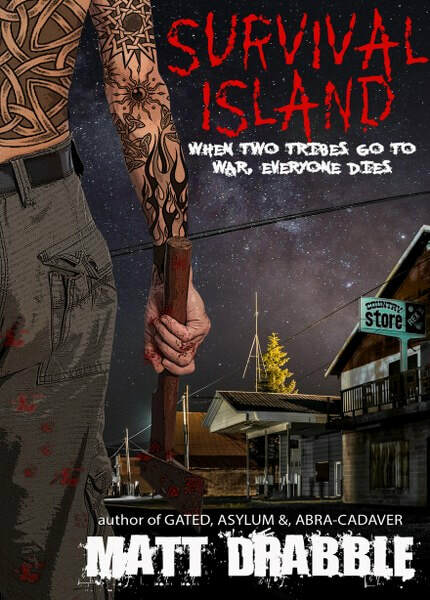 They can't decide if this is a horror, thriller, or mystery book here, or all three, or some combination of two. 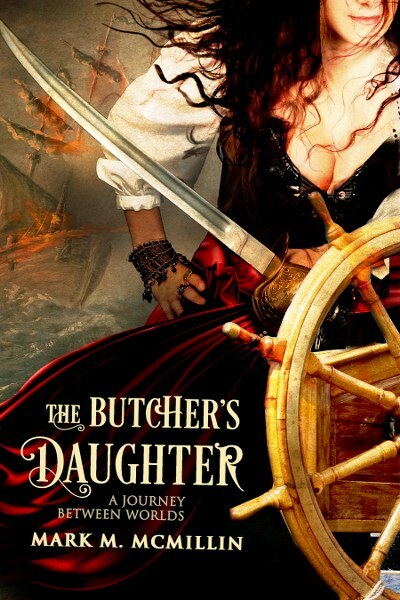 Check it out then enter the giveaway for an Amazon gift card and some ebooks. Ends 9/23, open worldwide. Good luck. 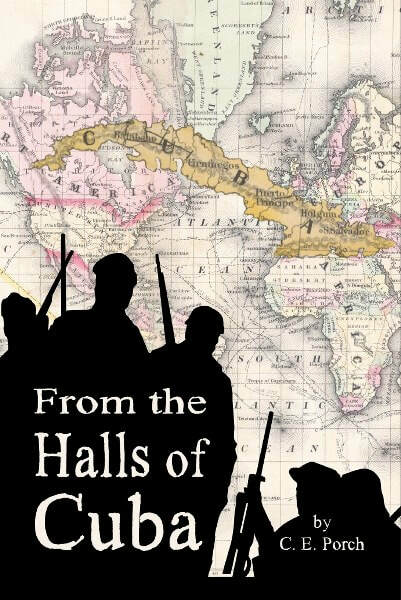 Do you like historical fiction books? If so, this one might be for you. 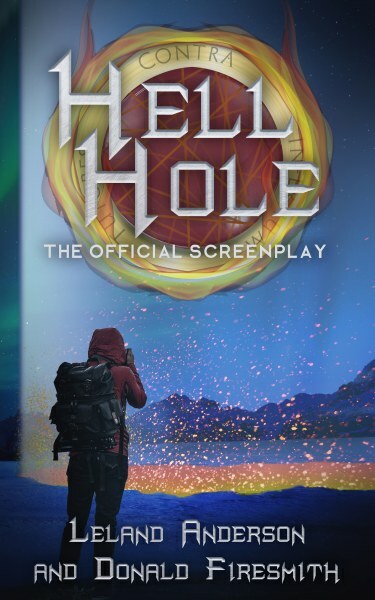 Check out the book's description than enter to win the giveaway. Open worldwide, you have through 9/23 to enter. 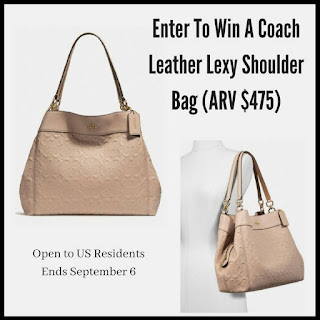 It's been a while since we've participated in a Coach bag giveaway. Here's your chance. Open to US residents only, you have through 9/6 to enter to win this $475 bag. Good luck. 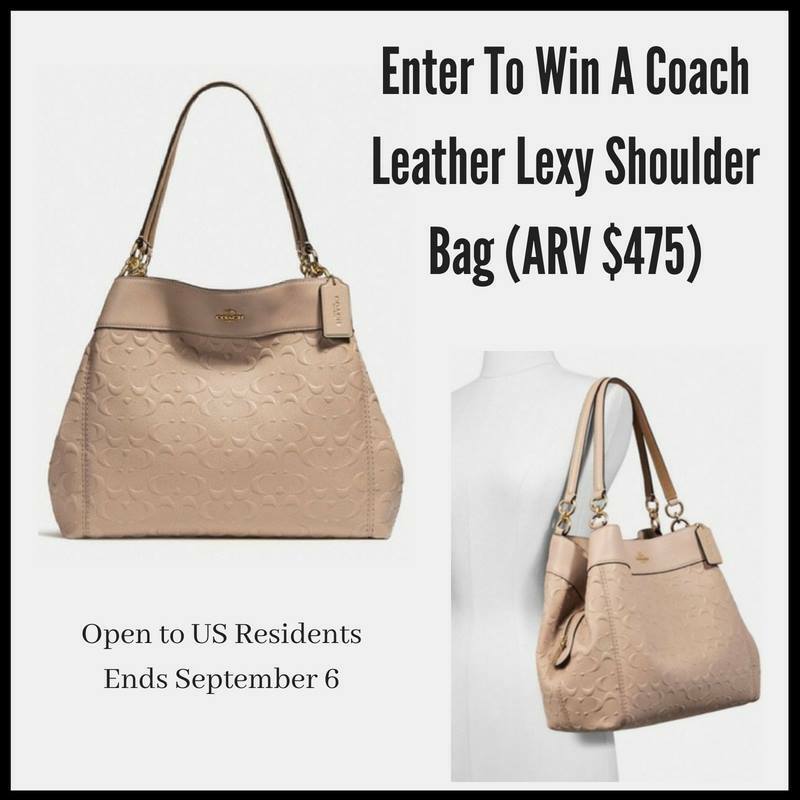 Someone will win this gorgeous Coach Leather Lexy Shoulder Bag. The Rose Gold color will match all your outfits. The ARV is $475! This purse has lots of room for everything you need to have with you every day. Signature smooth leather Inside zip, cell phone and multifunction pockets. Here's an Amazon gift card for you to try to win. 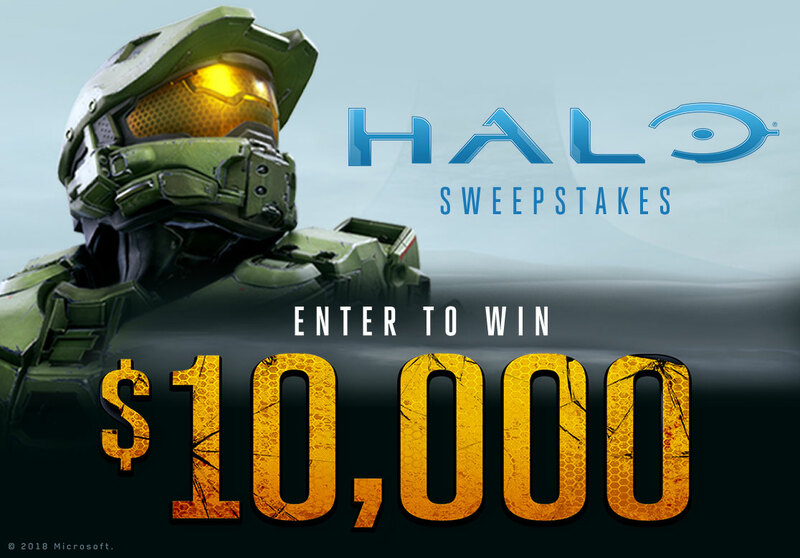 Open to US residents only, you have through 9/4 to enter. Good luck. Do you think of your plate as a colorful canvas? Do you struggle with diet and choosing the right foods at meal time? When we think of our plate in terms of color, we are feeding our body in a way that is life changing -- not a diet plan! HueTrition is a new way of thinking about food! Do you have a favorite food color yet? I've always been a fan of puzzle books. Here's your chance to win some. Giveaway is open to US residents only and ends 9/4. Good luck. Puzzles are a great way to build critical thinking and problem solving skills + they have been scientifically proven to help with overall brain health and memory. If you haven't started working puzzles in your free time yet, I have a great excuse for you to start! There's a new way to do puzzles out there -- a puzzle book that is interactive both on and off the page! Question: Did you know that you use a different part of your brain when you are reading from book on a page vs on your electronic device? Hummmm.... I wonder if that applies to puzzle solving too? If you win this giveaway, you won't be able to use it for back to school goodies, but you can get a jump on your Christmas shopping. Open worldwide, you have through 9/11 to enter. Good luck. Rules: Use the Rafflecopter form to enter daily. 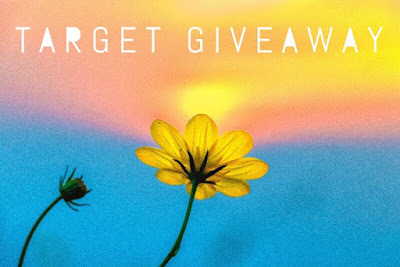 Giveaway ends 9/11 and is open worldwide. Winner will be notified via email. Please email becky@ohmygoshbeck.com with any questions regarding the giveaway. How do you keep track of everything going on during the school year? Here's a personal planner for you to try to win that can help. Open WORLDWIDE, you have through 9/4 to enter. Good luck. Need a new planner or looking for an assignment notebook for your kid? Personal Planner has the perfect option for you. Katrina at Top Notch Material recently did a review on a new planner, make sure to check out her review. Personal Planner’s site is super user friendly and walks you through each step until you get exactly what you want. Once you are done creating you have it within a couple weeks. Best part is, they ship worldwide. For the good part! One lucky winner will win their own (and get to choose the size) so make sure you enter. Follow the Giveaway tools below. Good luck! 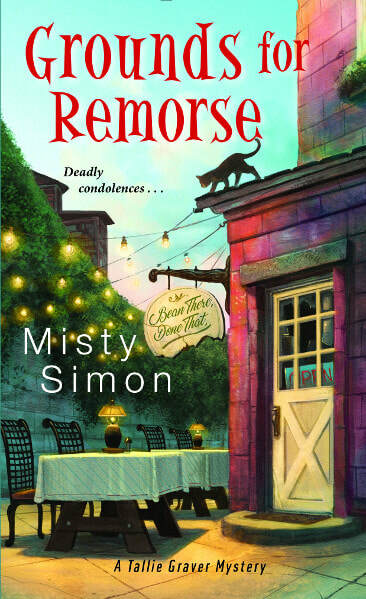 I don't know what makes a mystery "cozy" but that's what we have here, and it is the second book in a series. 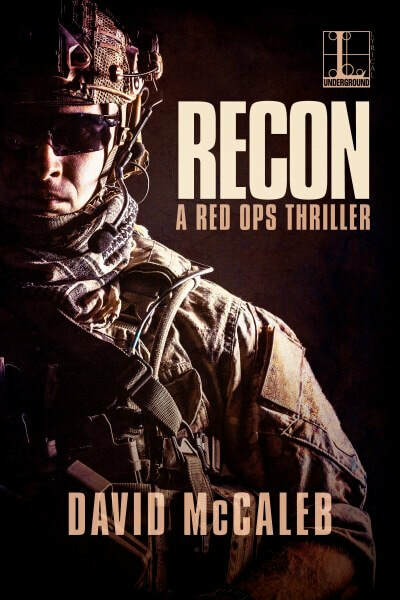 Check out the book while entering to win an Amazon gift card. Open to worldwide entrants through 9/20, good luck. Back to school is just around the corner and we still have a few new back to school related giveaways. Time to try to win another laptop, this time an HP Spectre x360 laptop. Five more prizes are for $50 gift cards to support the Back To School sale happening at HP! 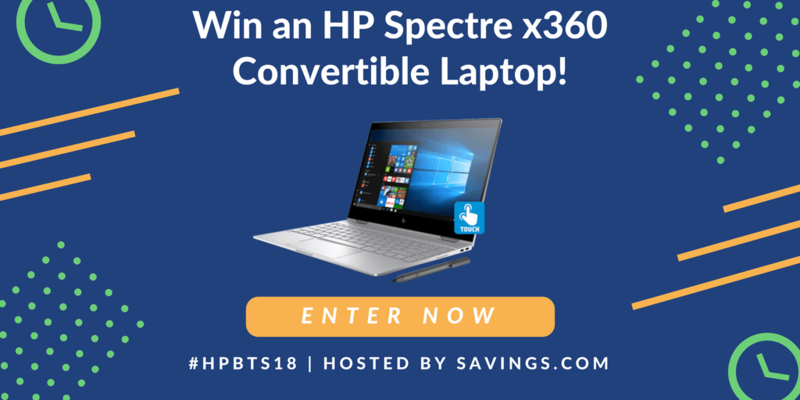 You enter the giveaway by heading to the HP page on Savings.com and submitting your email address on the form at the top of the page. US residents have through 8/24 to enter. Good luck. Ice cream with a twist here. Open to US residents only, you have through 8/31 to enter. Good luck. 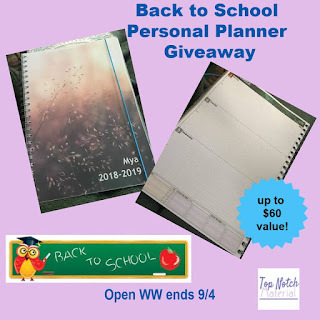 Welcome to the Parents Treat For Back To School Giveaway! Not sure of the occasion but CVS is offering a free 8x10 collage. Expires 8/21 so just a day left. $4.49 value. I grew up when computer games were a new thing. One of the early "dating" computer game series was one called Leisure Suit Larry, or more correctly Leisure Suit Larry in the Land of the Lounge Lizards was the first title. Dating might not be the best description of the game, but the end goal was for Larry to lose his virginity. The last release in the series, Leisure Suit Larry: Reloaded, came out in 2013. The next release, Leisure Suit Larry: Wet Dreams Don't Dry, is coming out this fall (November 7th). 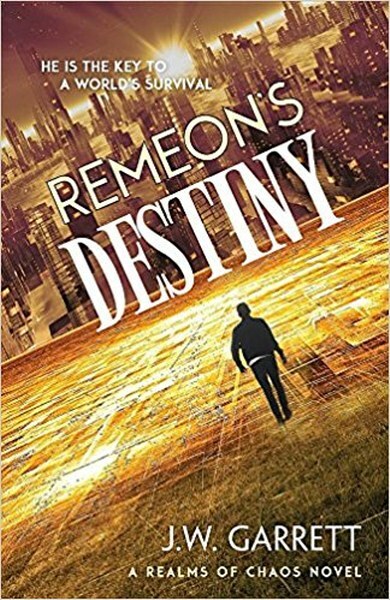 Here's the second book in a series from author Meg Macy. 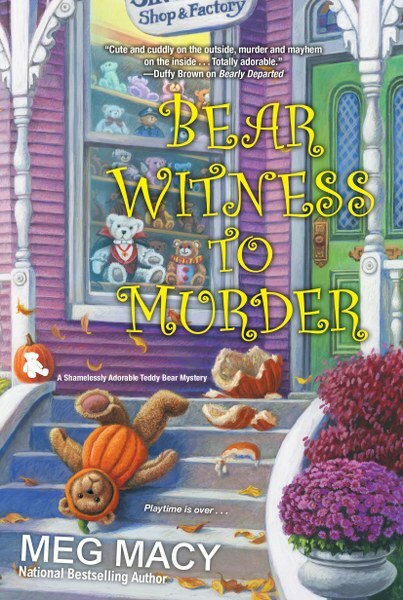 As best as I can tell, this murder mystery is NOT a kids book, even if the cover makes it look like such. Hopefully, that word MURDER in the title might help lead you to same conclusion. Giveaway is open worldwide for an Amazon gift card.